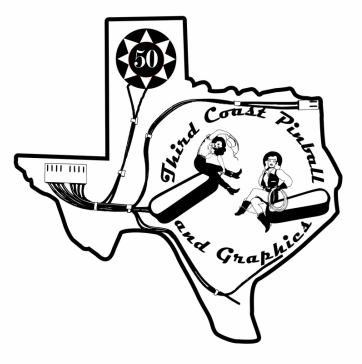 Welcome to the home of Third Coast Pinball and Graphics. Our goal is to offer innovative products as well as accurate reproductions of the previously unavailable. From custom and reproduction wiring harnesses to one-of-a-kind graphic designs for tee-shirts and vinyl stickers. On the blog side we will be offering an inside view of the projects under construction in our shop. Currently the build continues on the acrylic bingo machine and we will be overhauling the play field on a Bally Space Invaders. Along the way we will offer reviews of the products we use and the development of new products for the store. This is where you guys come in. 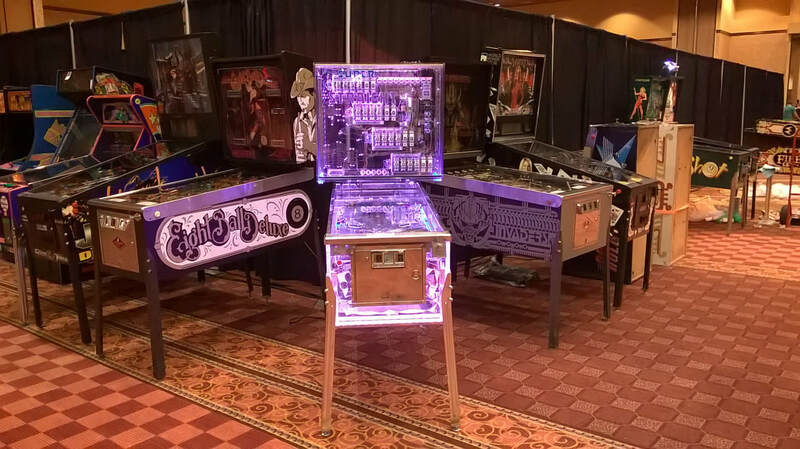 We need your input to show us what is needed in the pinball and arcade world. Currently we are building harnesses for coin doors and power supplies. With enough interest we will begin producing back box interconnect and play field harnesses. With CPR producing an entire line of repro play fields, pinball enthusiasts will be building scratch machines and will need the wiring and hardware to make it possible. Lane and ball guides formed in our metal shop are the next product to be added to the lineup. Updates will be published here as well as on our Facebook page, Pinside, Twitter, Instagram and Pinterest.